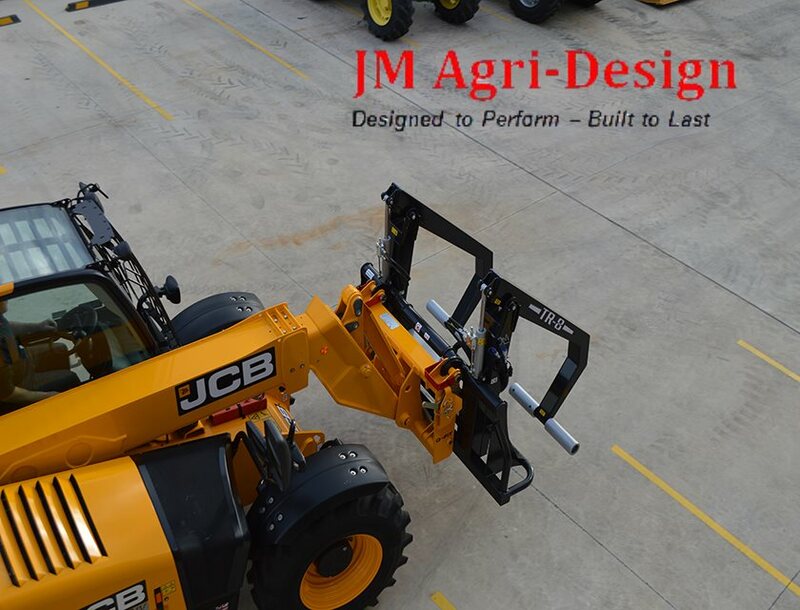 Suitable for round or square bales, wrapped or unwrapped . 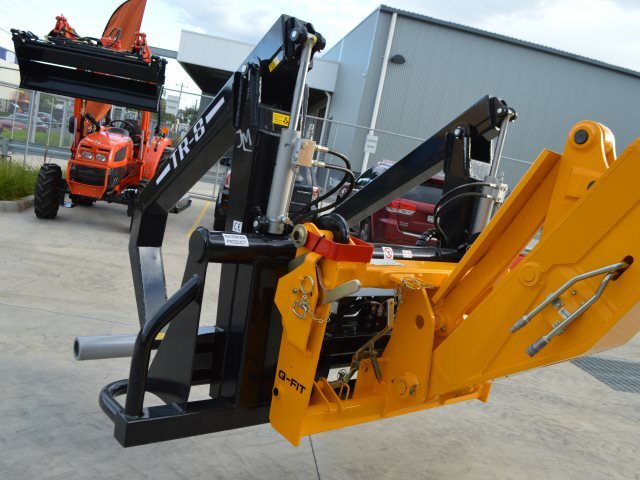 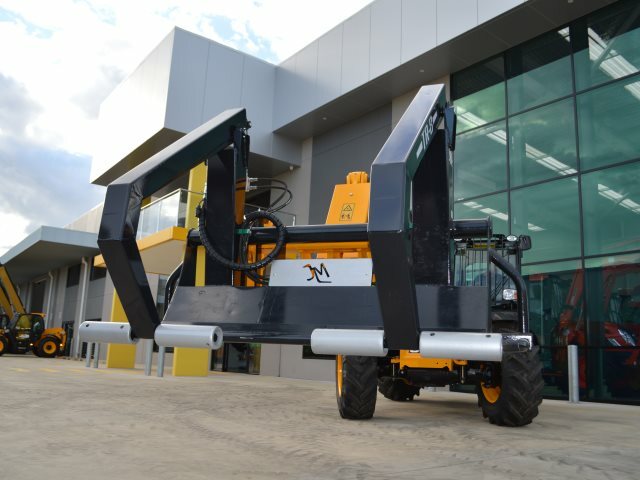 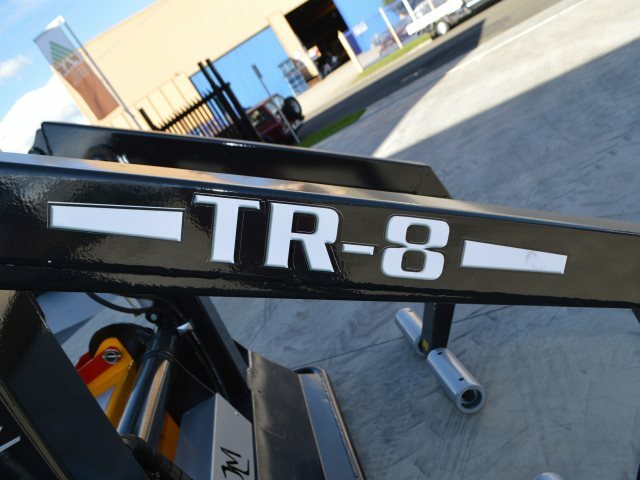 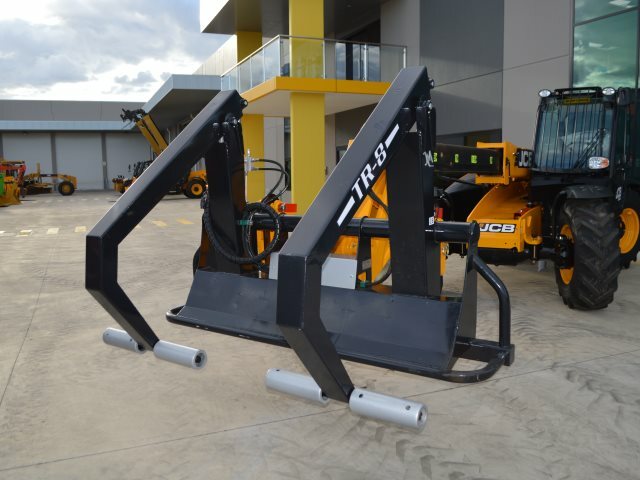 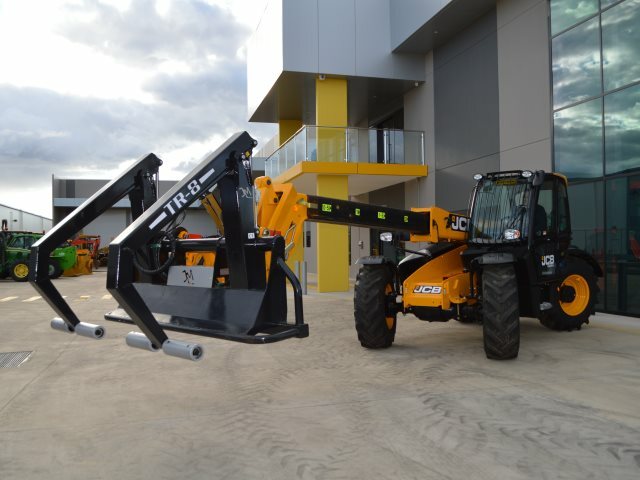 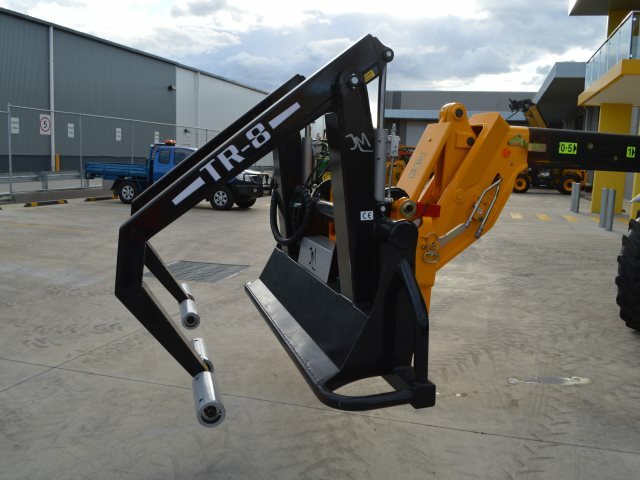 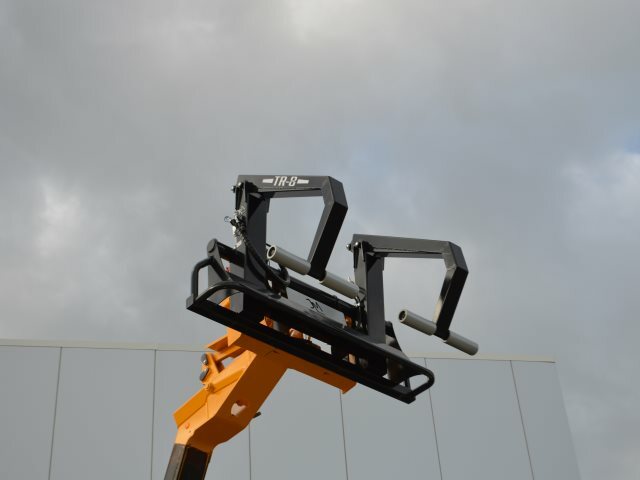 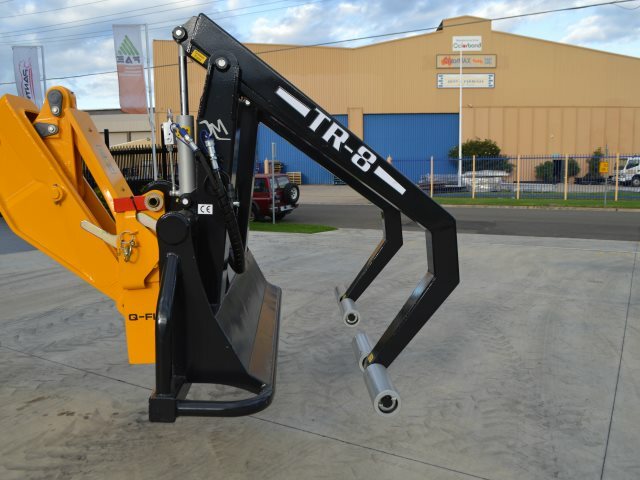 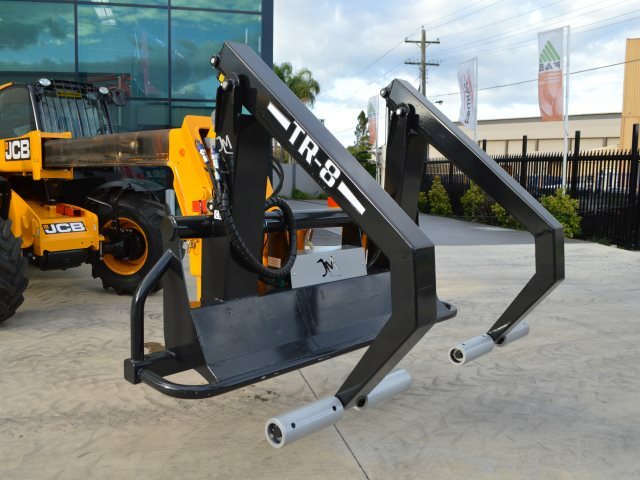 The TR8 double grab, offers maximum efficency with the ability to pick up 2 bales at a time, with the option of the arm control function to operate indepedently or in tandem. 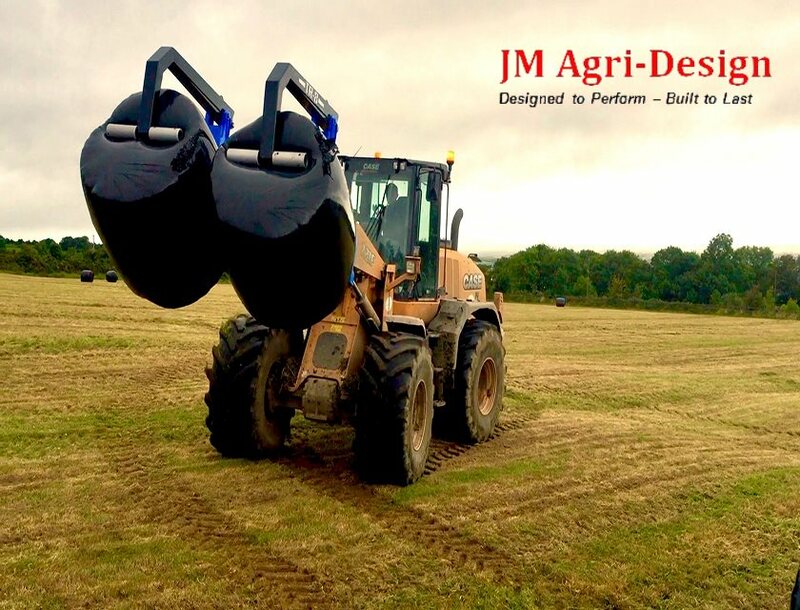 The unique patented design with centrally located double overarm & rotating rollers ensures easy loading and unloading bales, with smooth roll in between bale stacks. 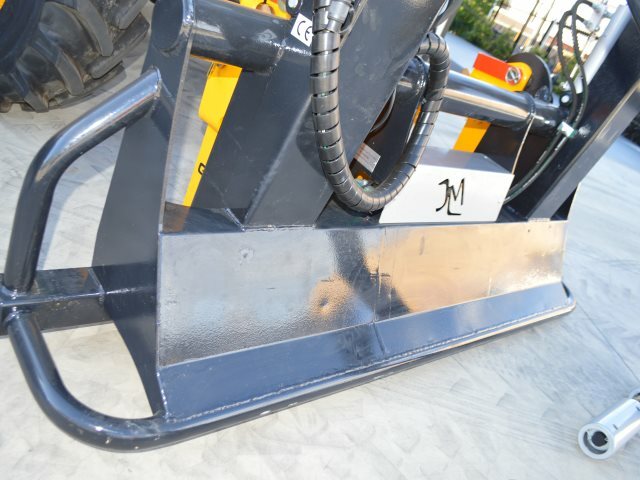 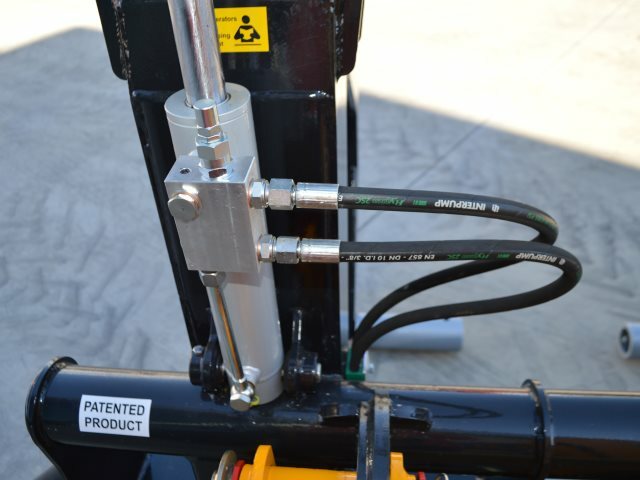 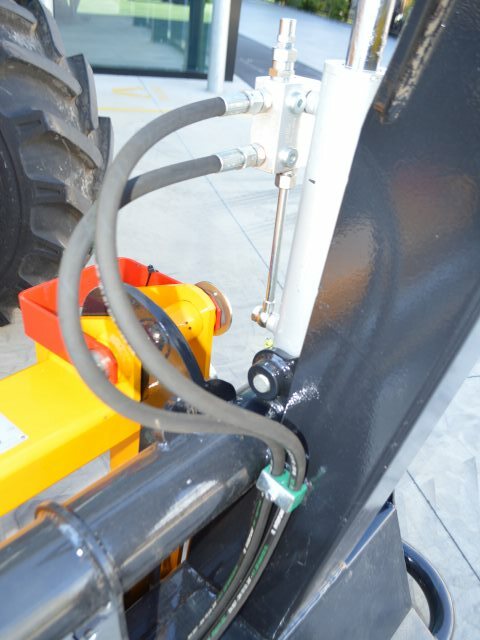 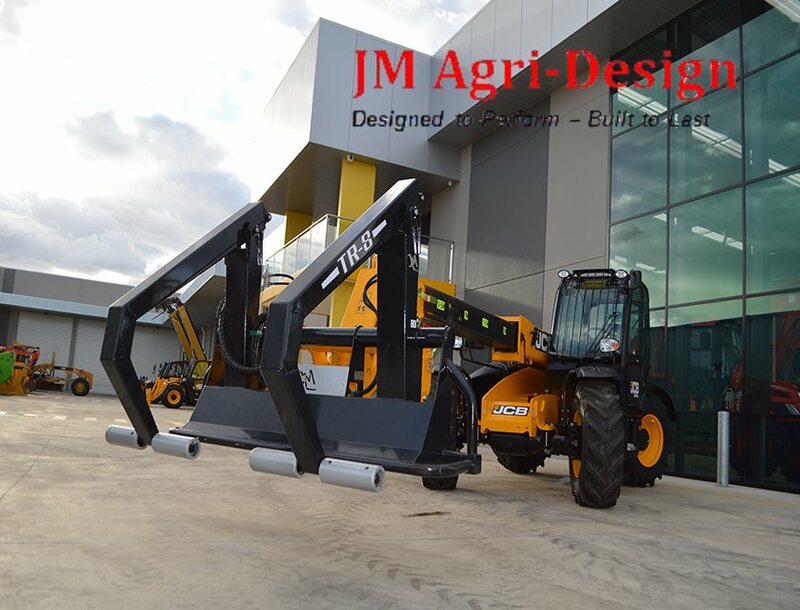 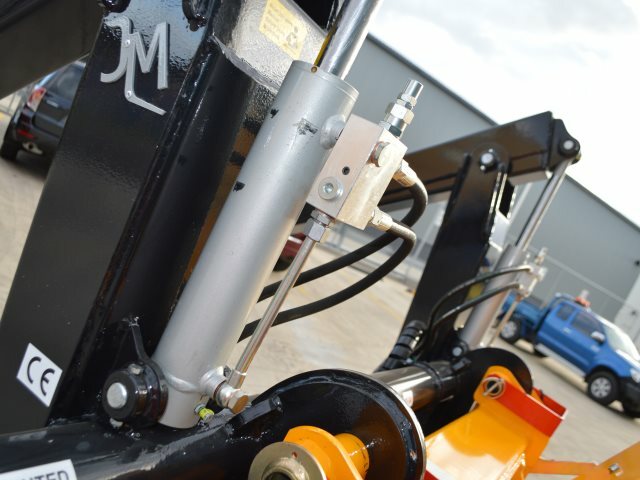 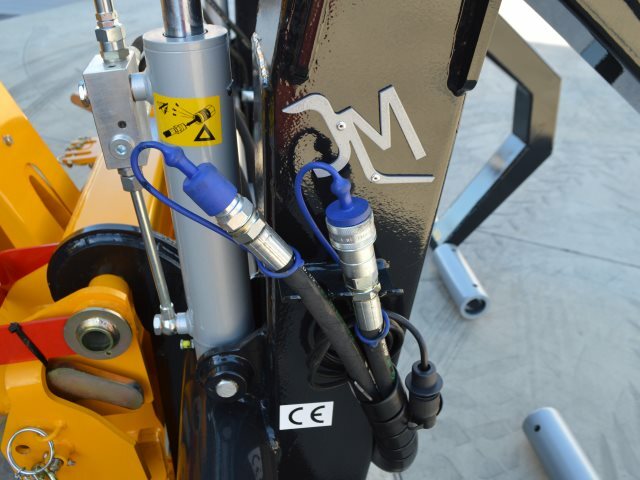 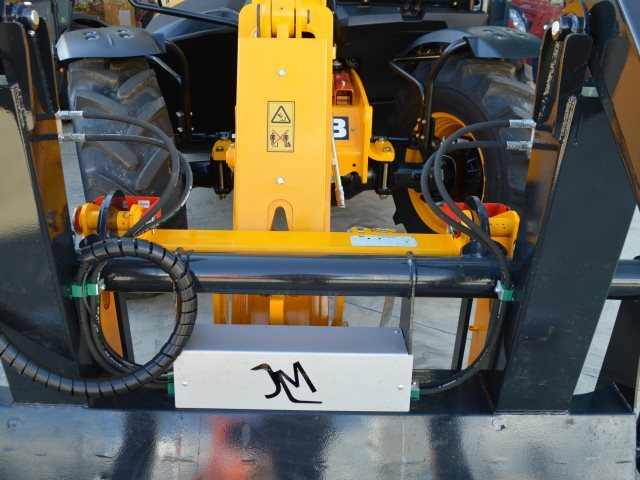 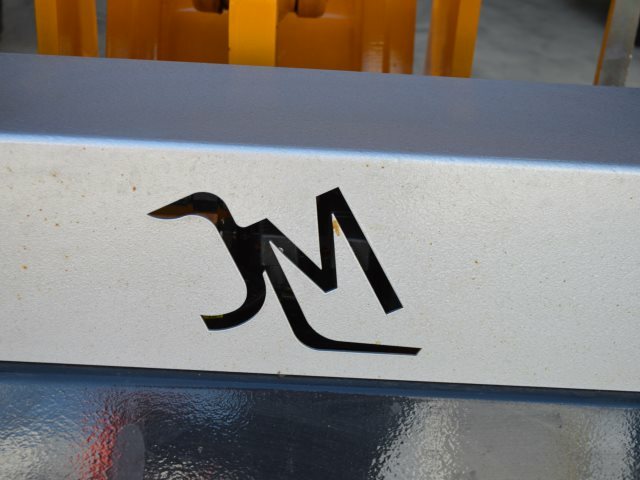 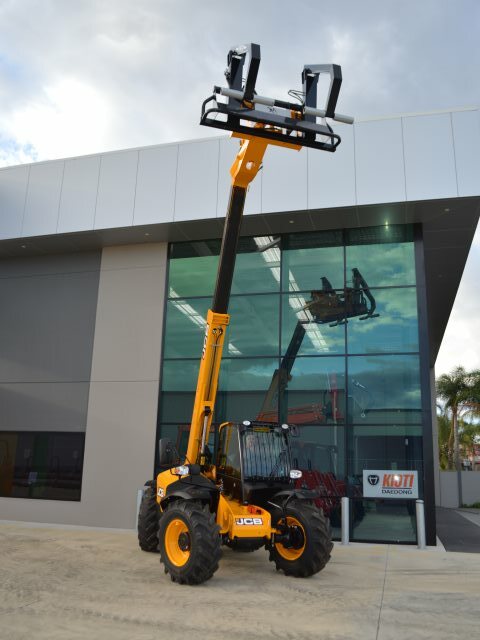 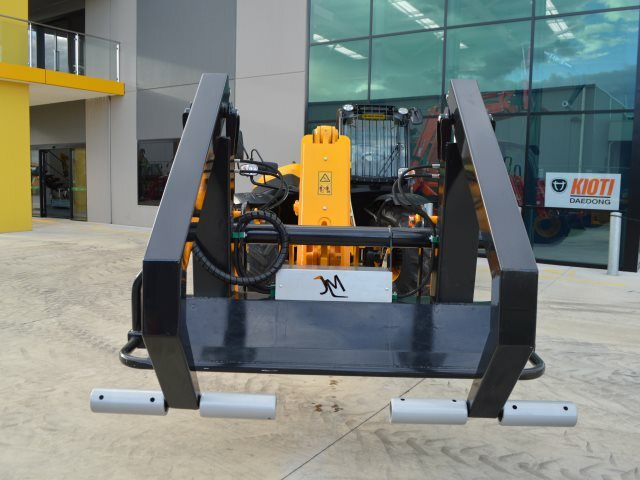 Manufactured in Ireland, JM Agri TR4 can suit loaders, tractors or telehandlers, minumum 2.5 ton lifting capacity. 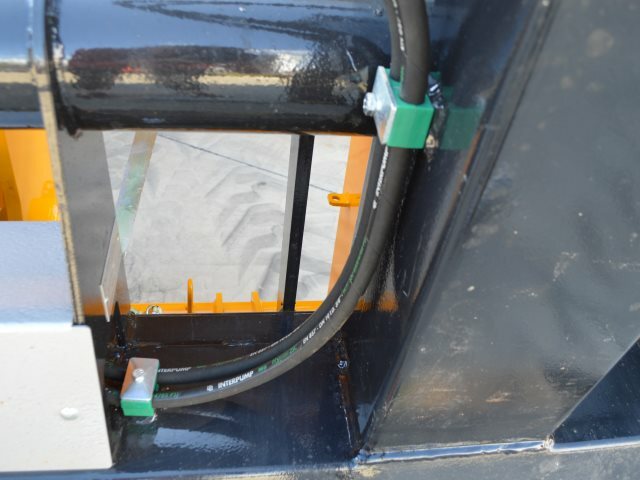 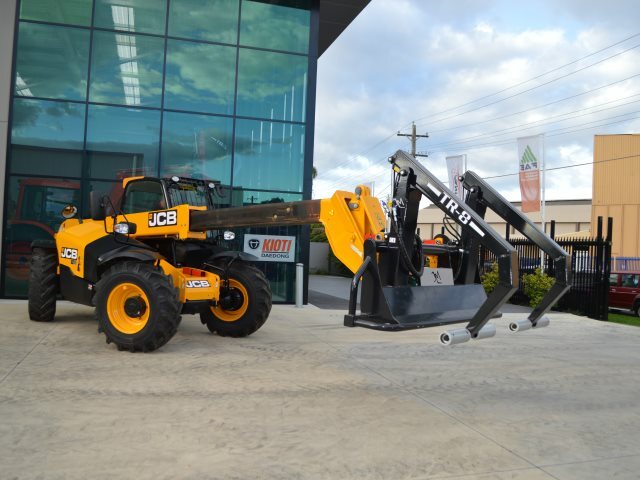 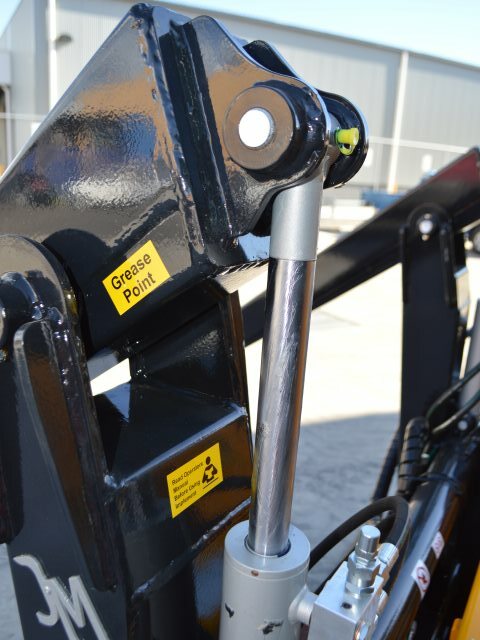 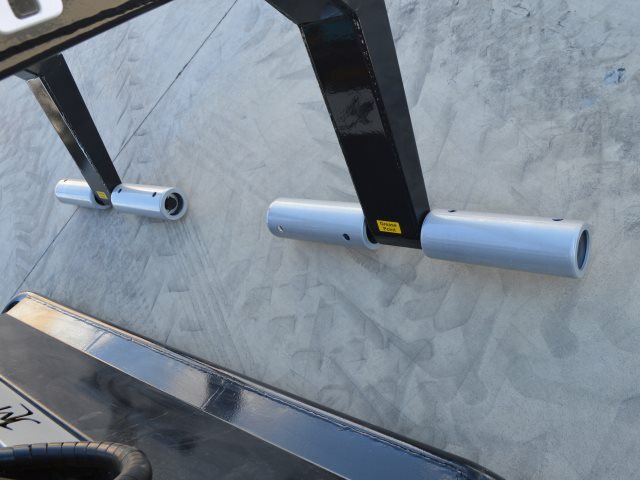 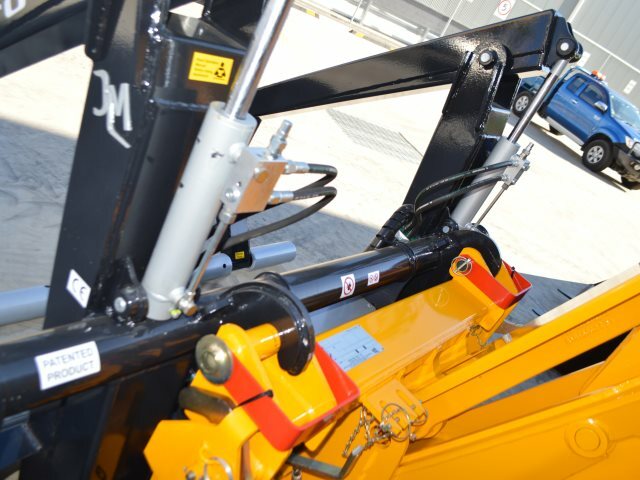 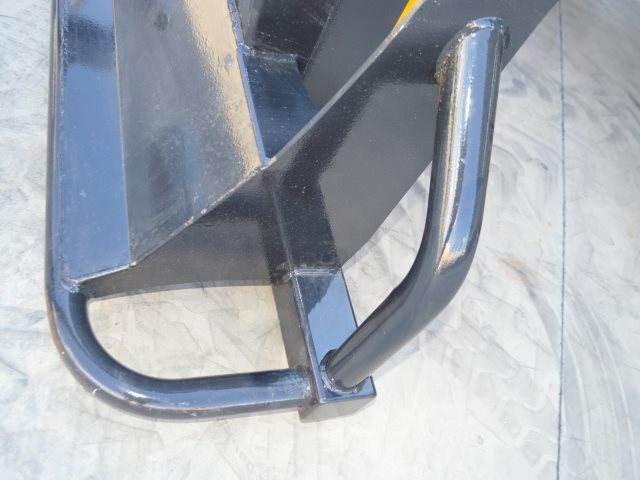 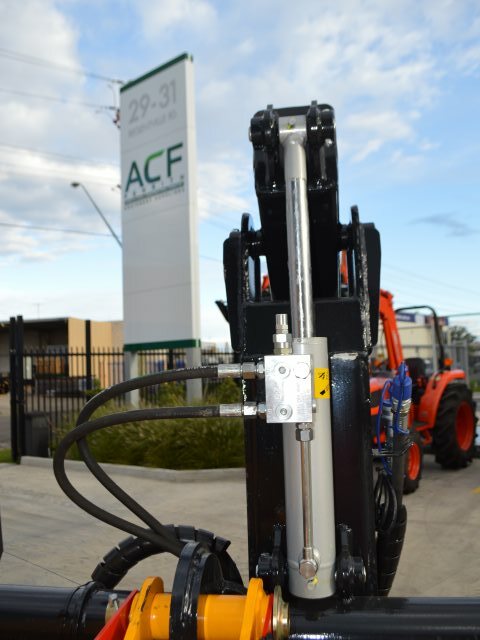 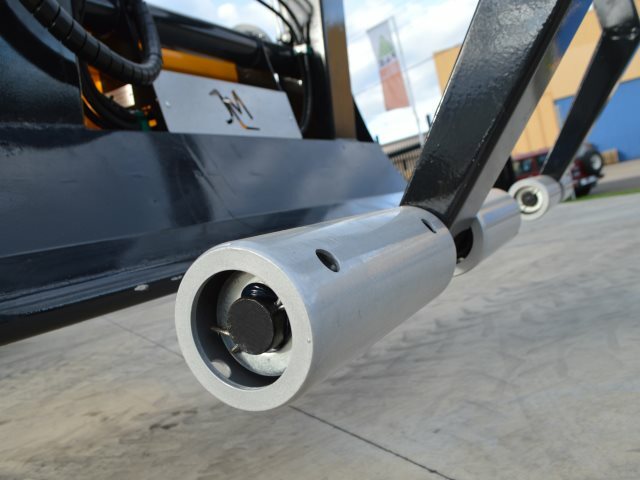 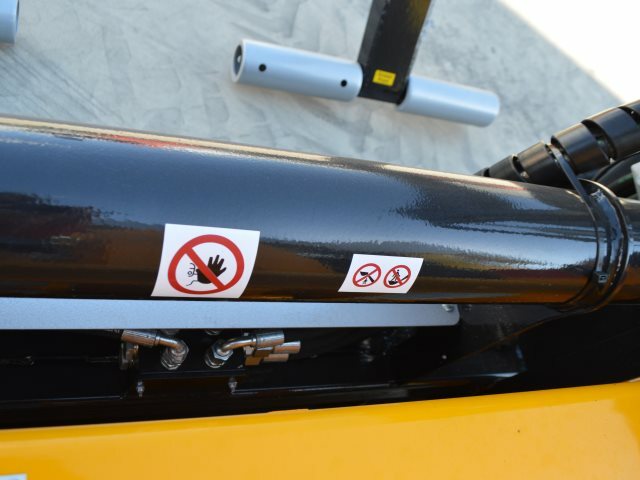 Exclusive to ACF Equipment Suppliers, hitches are available to suit all makes & models.